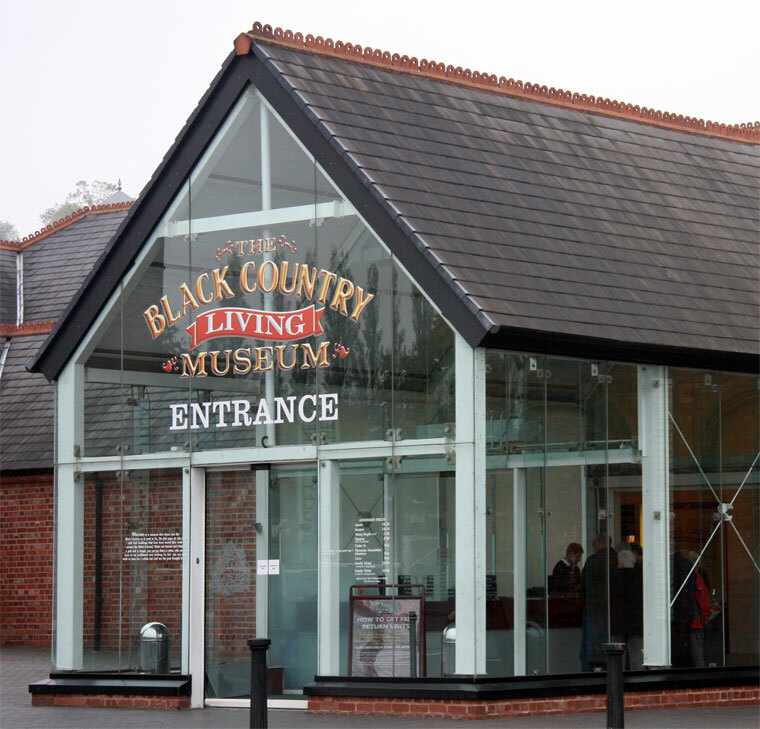 Black Country Living Museum Trust, Tipton Road, Dudley, West Midlands, DY1 4SQ. 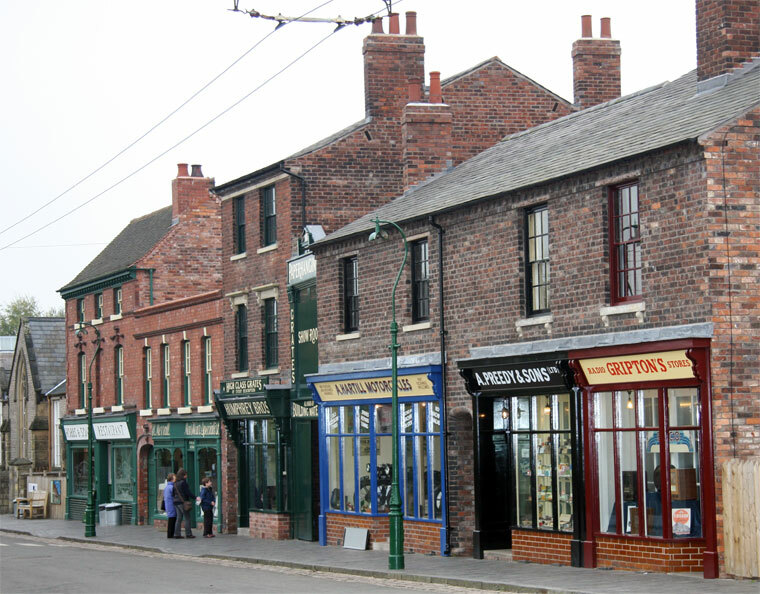 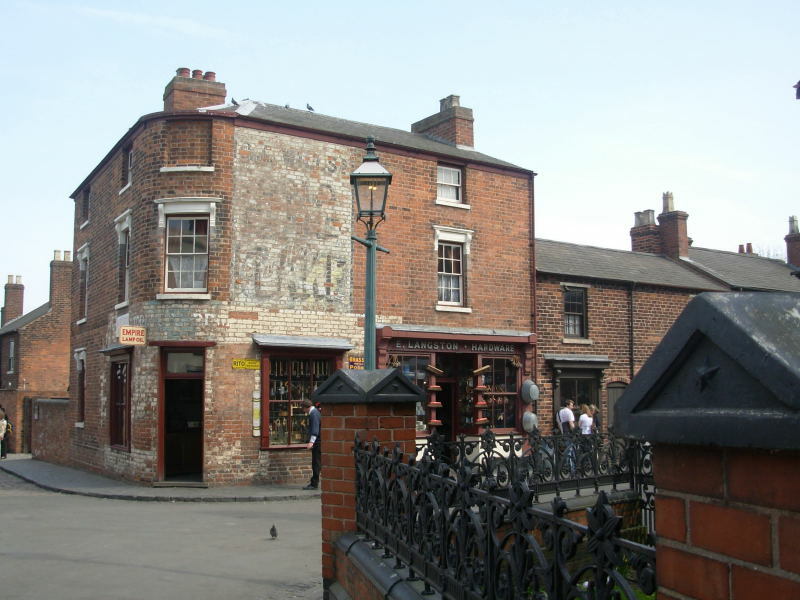 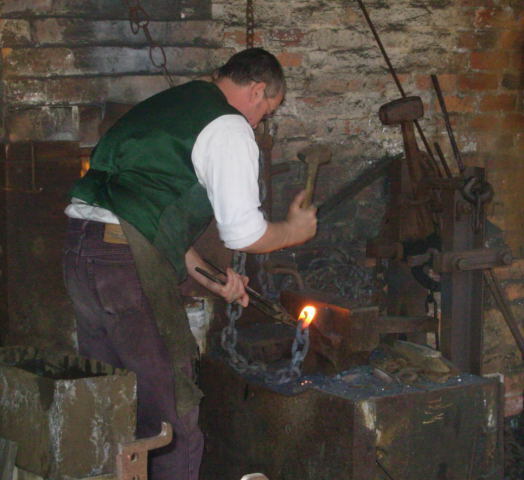 The Museum is essentially an urban heritage park to which buildings from throughout the Black Country have been relocated and are brought to life to tell the story of the area's rich heritage. 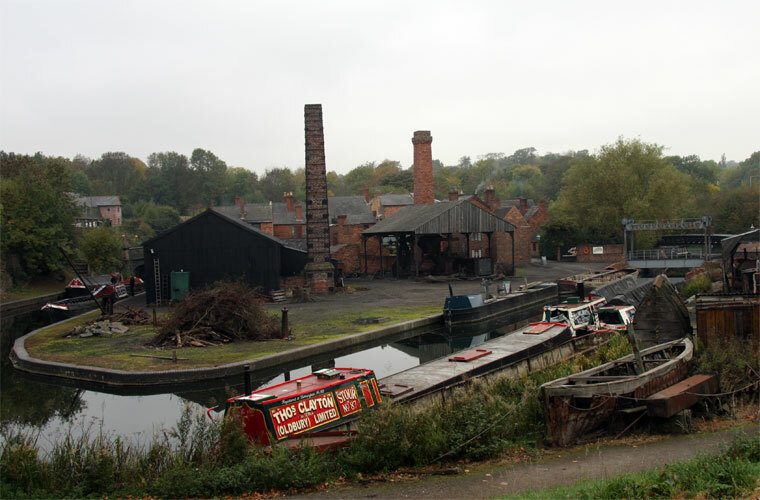 On a site of more than 10 hectares over 40 buildings have been built ranging in scale from the massive entrance building, the relocated Rolfe Street baths complex, to a small outside toilet each building appear to reflect some element of the Black Country's rich past. 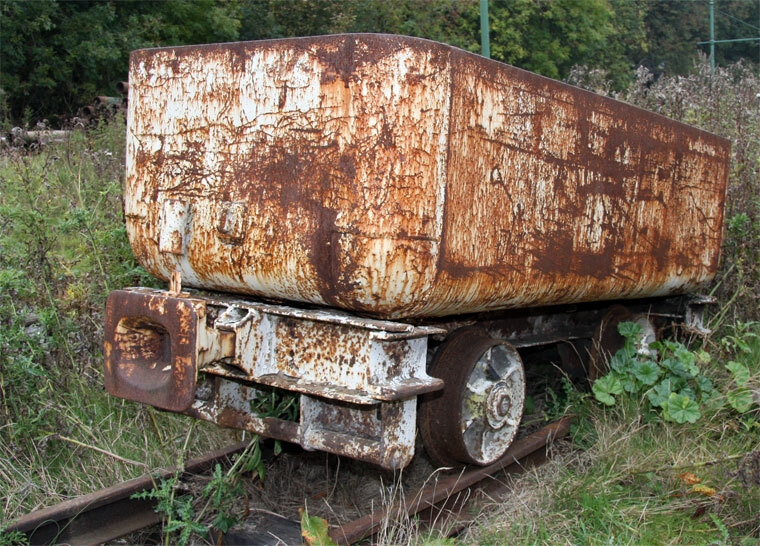 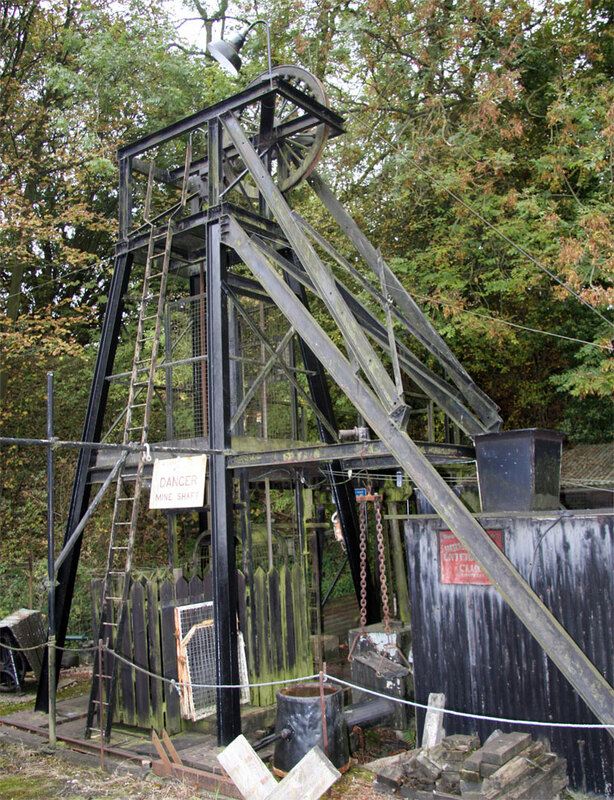 The Museum site is not all buildings with areas of apparently derelict land, the result of coal mining, linking the Museum village to the mining area and the entrance. 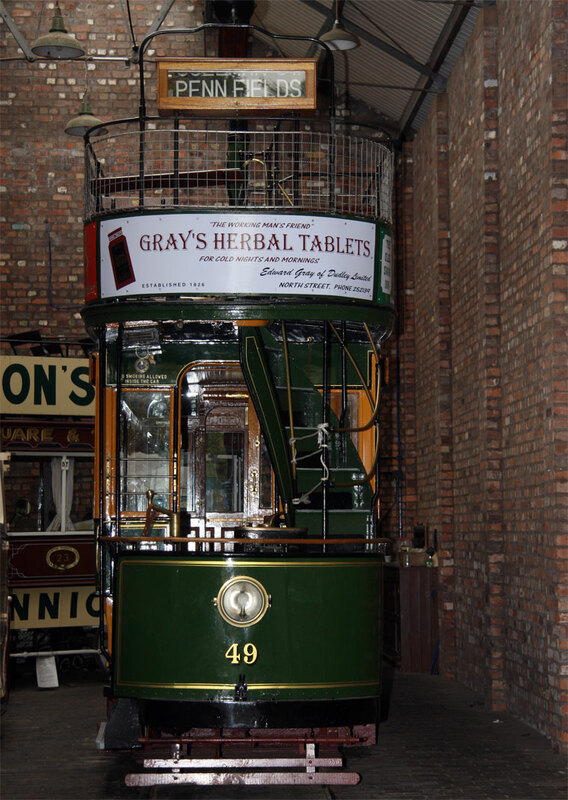 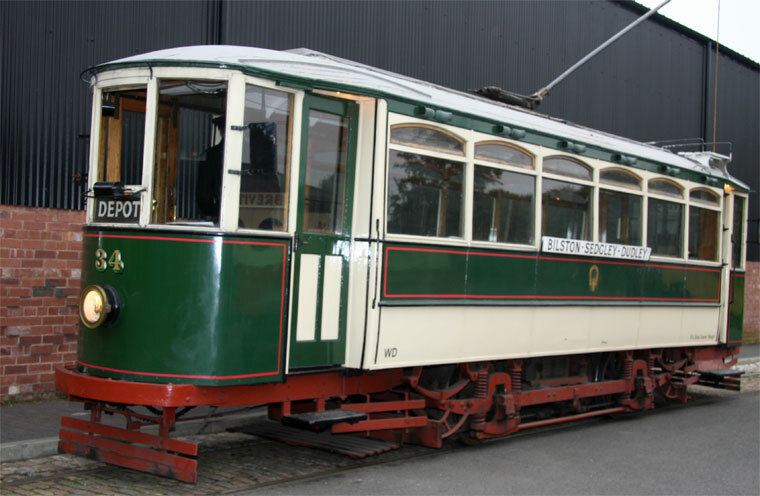 Electric tramcars, trolleybuses and other period vehicles run between the various buildings and a visit takes on average at least 4 hours. 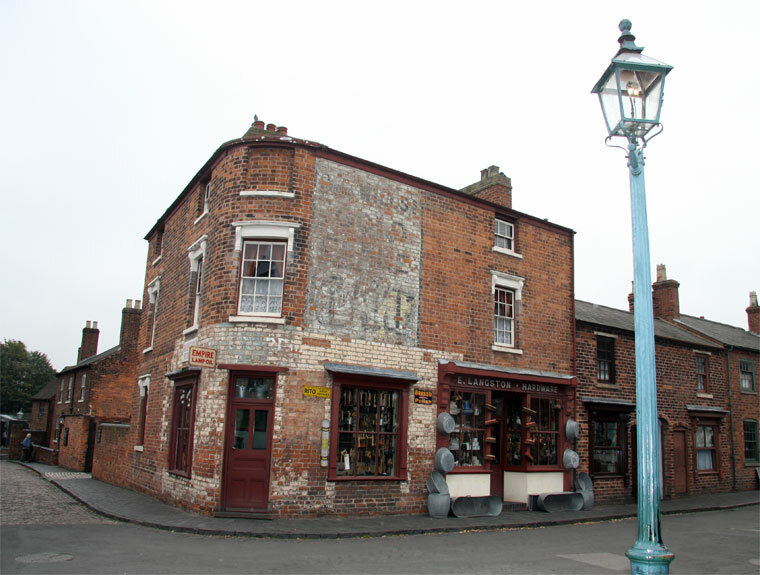 You can go underground into the coal mine, take a trip on a canal narrow-boat into the famous Dudley Canal Caverns (additional charge), to spend a day soaking up the atmosphere of this very different museum where costumed demonstrators and living characters bring the story of the buildings to life. 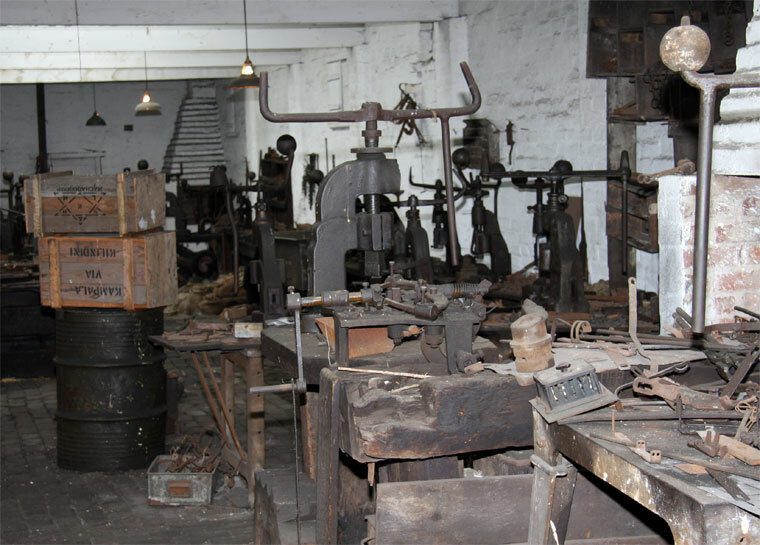 Black Country Living Museum Website. 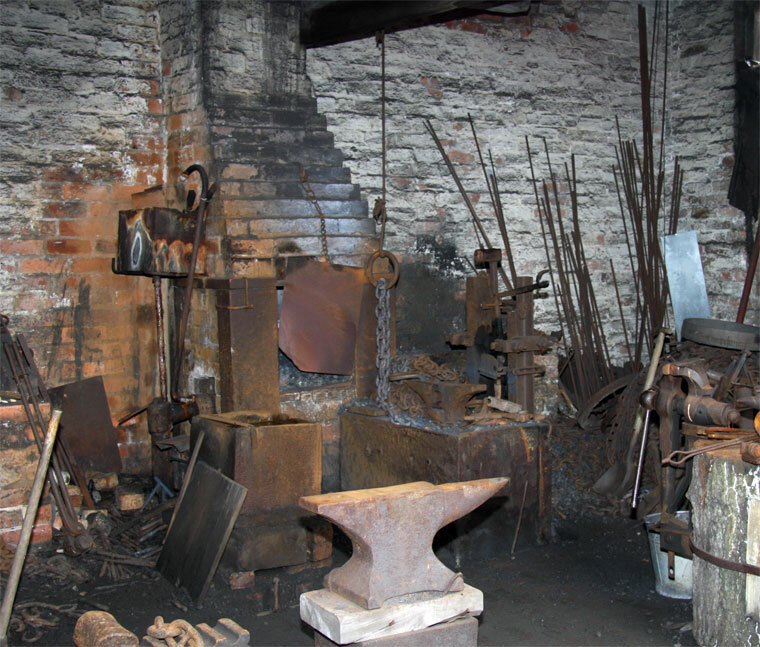 This page was last edited on 19 February 2013, at 14:35.